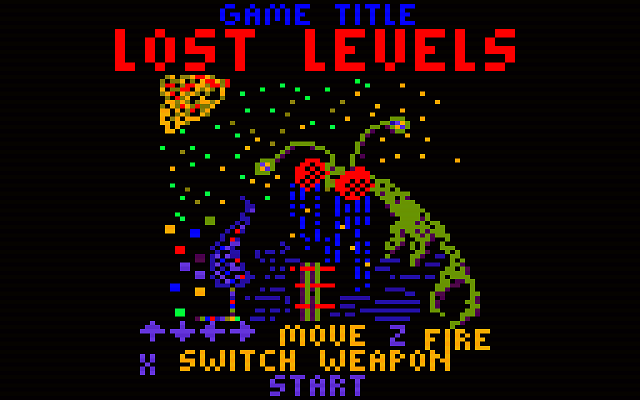 This is a sort of sequel to Game Title, inspired a bug that came up. It is very difficult to complete it. It is possible to complete it. It is possible to get stuck. If you're not absolutely certain that you're stuck, you're probably not stuck. AUGGHH this is SO GREAT OH MY GOD. I found myself playing this for a while. I think I'll try to complete Game Title first.